to another school. 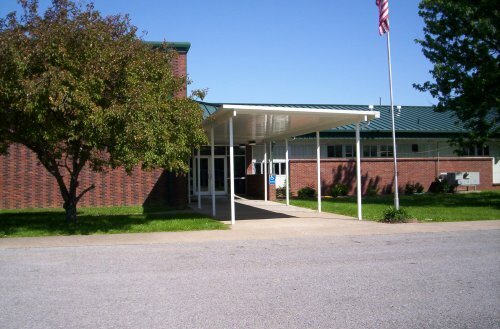 The school is unable to properly store medications over the summer. 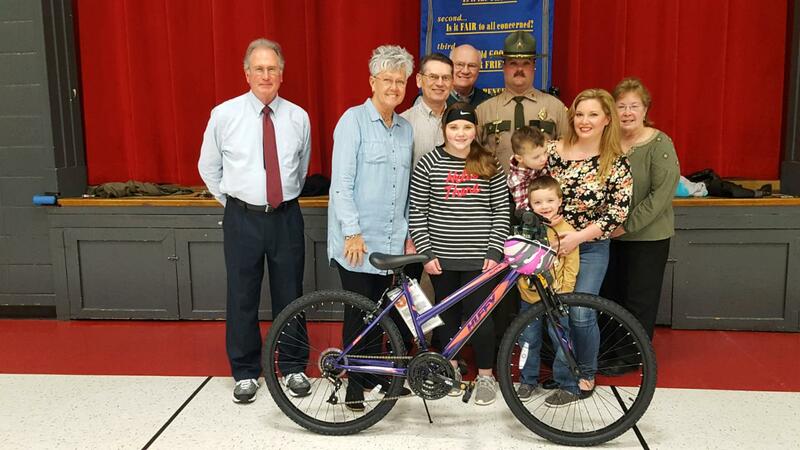 full instructional day of school, May 22, 2019.
parents, grandmother, brothers, members of the Gallatin Morning Rotary Club and Mr. Herndon, Principal of North Sumner. 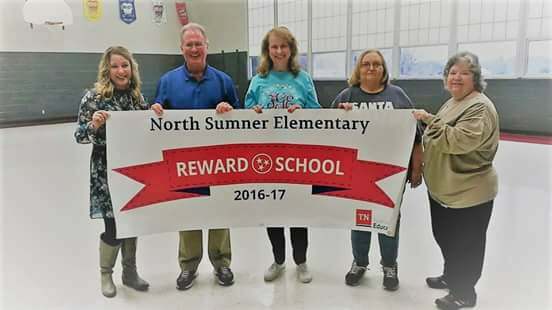 North Sumner Elementary is honored by the state of Tennessee as being a Reward School based on 2016-2017 test scores. North Sumner is in the top 5% of all schools in the area of growth! Accepting the banner: Frankie Skinner - Instructional Coordinator, Terry B. Herndon - Principal, and 3 staff members that have been at North Sumner Elementary longer than Mr. Herndon, Frances Gillespie, Jean Stafford, and Tammy Lamberth.